Launched by the design house of Disney. 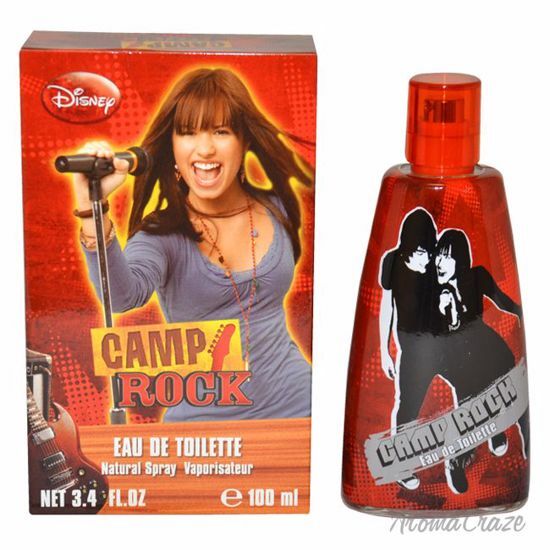 It is classified as a kids scent. It is recommended for casual wear.